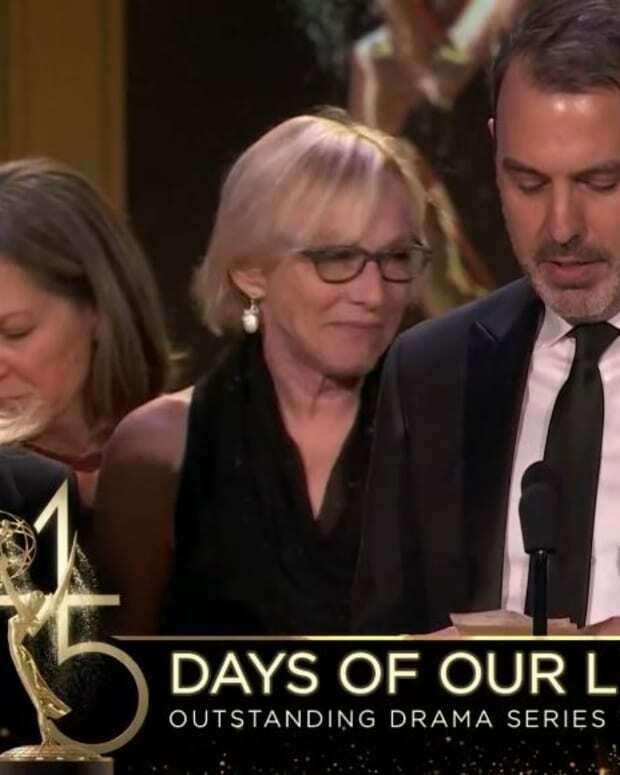 Days of Our Lives scored the biggest win of the night at the 45th Annual Daytime Emmy Awards. Ken Corday spoke on behalf of his show. As the DAYS cast took the stage Corday thanked his mother, father and wife. 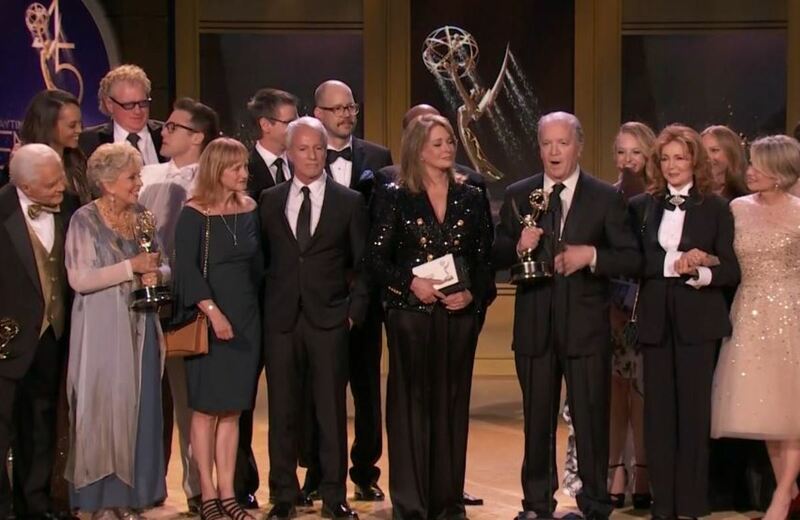 It was a big night for Days of Our Lives. The show won Outstanding Directing, Outstanding Writing, Outstanding Lead Actor and Outstanding Supporting Actor in a Drama Series.